Our guest this week is Marek Zmyslowski. Marek is the cofounder of Jumia Travel (formerly Jovago) and HotelOga. HotelOga is a hotel management system which enables hotels in Africa to have their own booking engine, websites and customer relationship management system. Earlier this year, HotelOga merged with Savanna Sunrise, another travel and hospitality marketing company based in Kenya. Marek was born and grew up in Poland, where he founded two startups. He now calls Nigeria home, and he is making a big bet on the future growth of the continent. In this interview, we discuss Marek’s journey into startup ecosystem and Africa. How Jovago grew to over 20,000 hotels in Africa. How Jovago grew to over 20,000 hotels in Africa. His view about how to start and scale internet businesses in the continent. We also discussed the future of the online travel agencies in Africa, in a wider context of how online aggregators shape fragmented market. 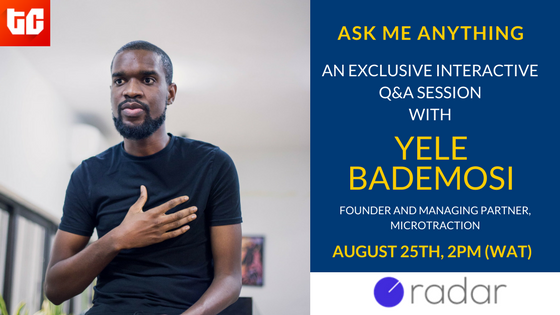 Radar AMA sessions are back, and Yele Bademosi will be taking your questions on August 25th! Yele Bademosi is the Founder & Managing Partner of Microtraction, an investment platform that funds Africa’s most remarkable teams and helps them build enduring companies. 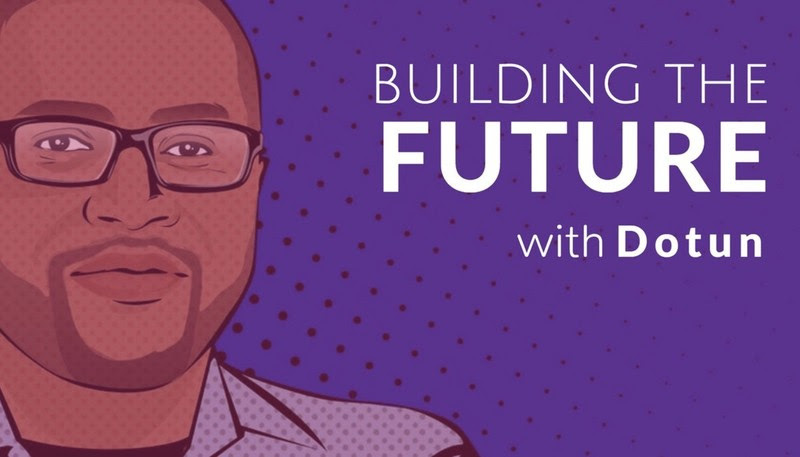 Deepankar Rustagi is the founder of Vconnect, an online business directory and local search engine in Nigeria. 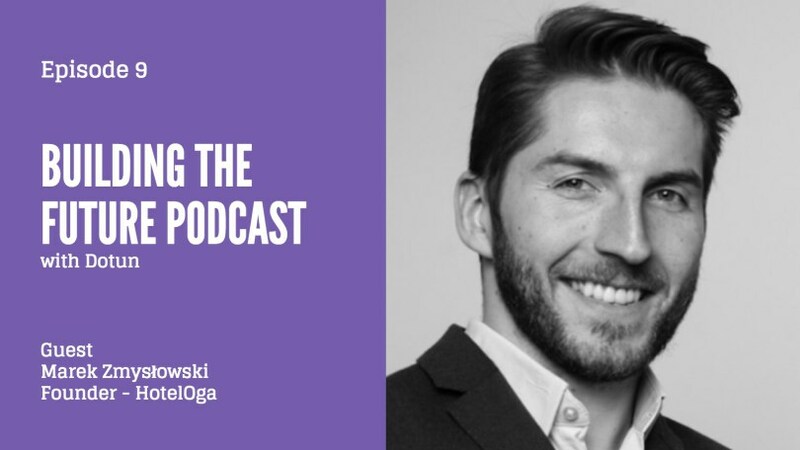 This episode is a lesson on how to get traction for your startup by focusing on one metric that matters.